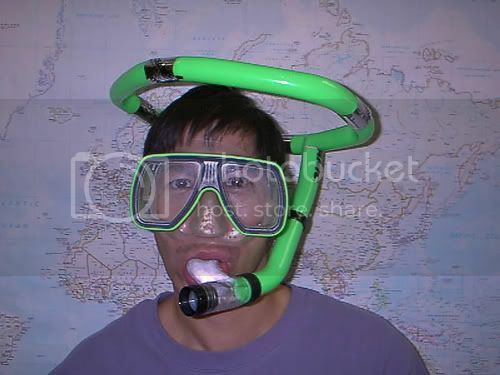 I know I cant spell canaballise.. anyway we have quite afew snorkel, wife love the drop away from my snorkel but dislike steh top, she like steh top of my daughters and teh comfort of her mouth piece. I was wondering can one take all three apart and make a new one? 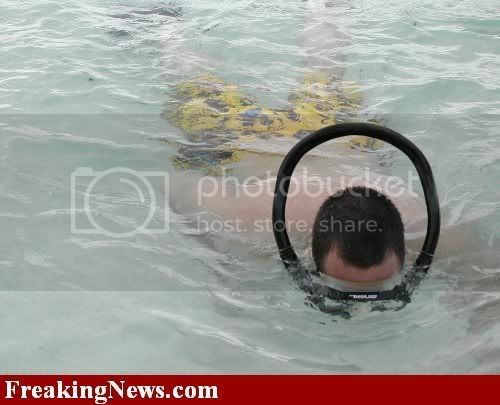 Why are you still playing with snorkels? This is SCUBA dude, compressed gas and regs, no need for snorkels anymore. But if you must have an answer to your question, then; if the peices fit together use them, but I bet you won't find it as easy as you hope. Lots of duct-tape down that road. Even if they don't fit, with thermoplastic and a little loc-tite, and you should be in business. or how about a "doubles snorkle" with an isolator valve? 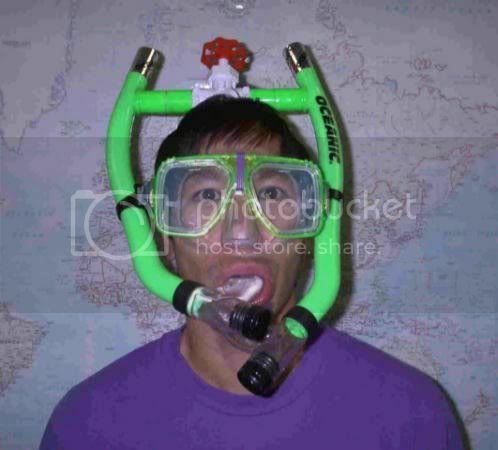 that doubles snorkel is awesome... isolator incase of malfunction and everything. If anyone has the winning lottery numbers for next week, please send me a PM with those numbers. hilarious! actually pretty ingenious too! 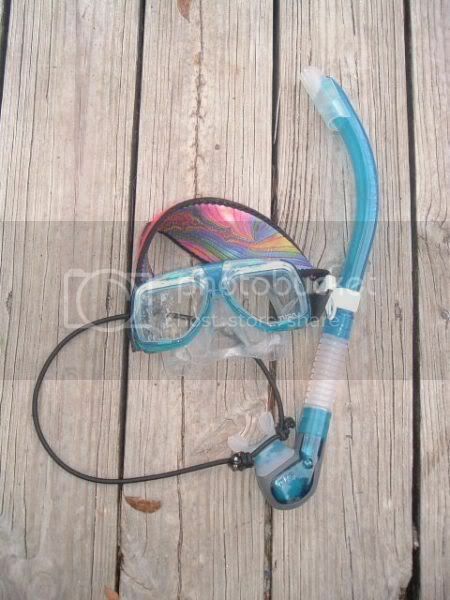 If you want complete redundancy, you could always wear a spare snorkle on a necklace around your neck! By CPTOZZY in forum Scuba Stories, Comments & Questions that don't fit elsewhere!